Happy National Chocolate Milkshake Day from us at Du Chocolat! 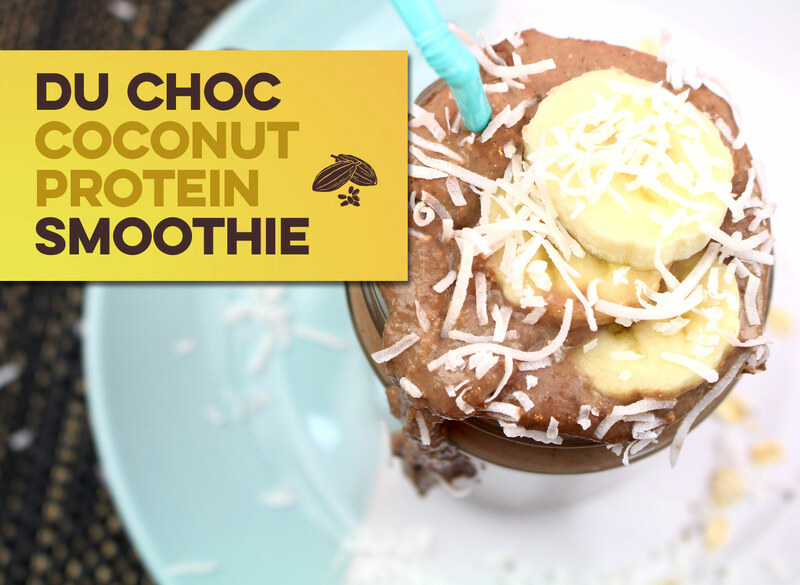 We all know you can’t go wrong with banana and oats, but what about adding in coconut yogurt, shredded coconut, Du Choc, and even almond butter? YUM! You can drink this just about any time during the day – have it for breakfast, lunch, or even dessert!